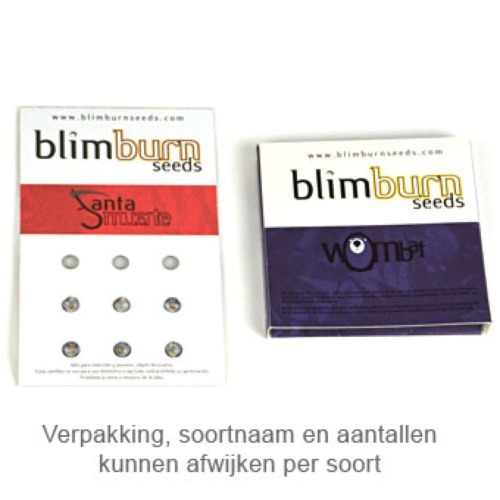 Tijuana from Blimburn Seeds are feminised cannabis seeds that are originated by crossing Kalis Mist x Original Haze. These cannabis plants have a recognizable haze background and contain mainly Sativa genetics. Blimburn Tijuana is a very stable strain that is easy to cultivate and she is suitable for an indoor and outdoor grow. The effect of smoking this cannabis is a famous sativa high, it makes you very creative. This cannabis has a reasonably soft and spicy haze taste. 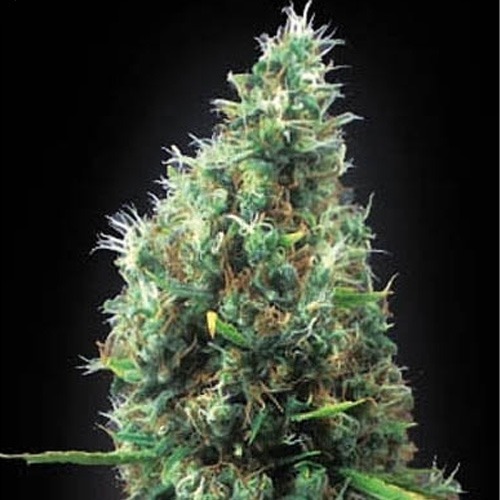 Growing cannabis with these feminised cannabis seeds provide you a nice harvest which gives you an exciting feeling. Tell us and our customers what you think of the Tijuana from Blimburn Seeds.